Desktop Chow Chow Screensaver is a nice screensaver that will show on your screen many images of Chow Chow with different breeds and sizes. Desktop Chow Chow Screensaver is a nice screensaver that will show on your screen many images of Chow Chow with different breeds and sizes. The Chow Chow is a large, stocky dog with blue-black tongue and almost straight hind legs. The Chow Chow is an ancient breed of northern Chinese origin. 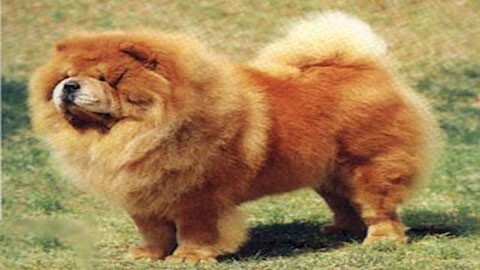 If you are a Chow Chow lover and want even more dog desktop enhancements, then this screensaver is what you need. Free Desktop Chow Chow Screensaver gives your desktop a fresh look.